Spartak Moscow appear to have taken a step forward in their pursuit of Adem Ljajic. It’s claimed by Italian media that Spartak Moscow are linked with a move for Torino attacking midfielder Adem Ljajic. The Serbia international joined Torino from Roma for a fee in the region of 9 million euros in July 2016. His contract expires in the summer of 2020. 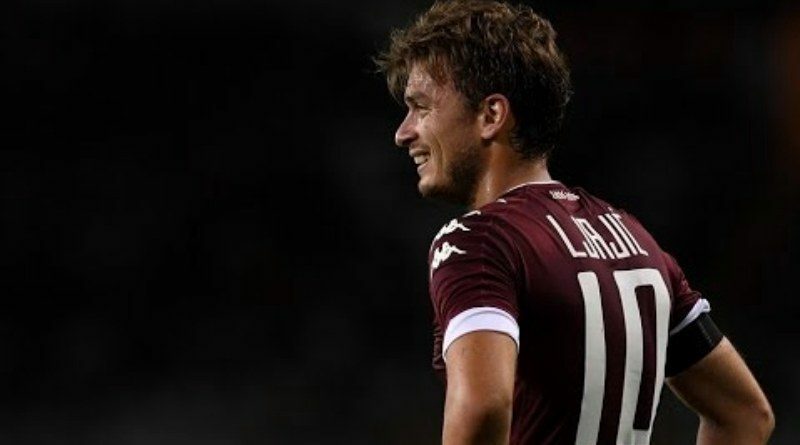 Since his arrival from Roma, Ljajic has scored 15 goals and provided 19 assists in 53 games for Torino, including three goals and eight assists in 17 games in all competitions this season. Adem Ljajic has represented Serbia at Under-17, Under-19 and Under-21 level, winning 33 caps and scoring eight goals, before making his senior international debut in November 2010. As a member of Serbia national football team, Ljajic won 25 caps and he scored five goals. Massimo Carrera is keen to secure at least one more signing this winter, and Adem Ljajic could very well be a man under consideration. Carrera is a long term admirer of Ljajic and believes he can get the most out of the Serbia international. The Serbia international has the talent to play many roles in midfield. According to the report, Torino could sell Adem Ljajic to Spartak Moscow for 12 million euros after the arrival of new manager Walter Mazzarri. Spartak Moscow had already approached Torino with a 10 million euros offer for Ljajic over the summer and that was rejected. If the Russian title holders raise that bid to 12 million euros, then the ex-Roma midfielder could well make the move. Signing the 26-year-old in January would be a masterstroke from Massimo Carrera. Stylistically, he would be a great fit in Spartak Moscow.